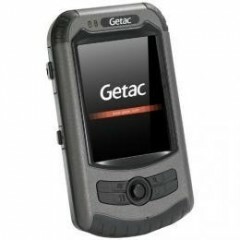 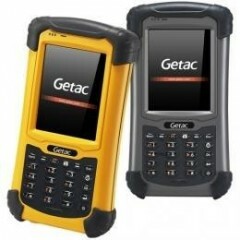 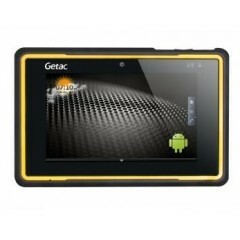 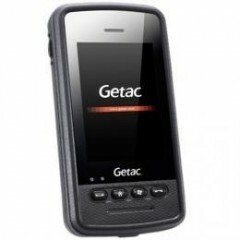 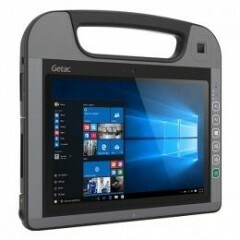 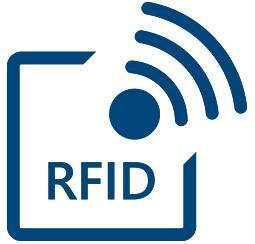 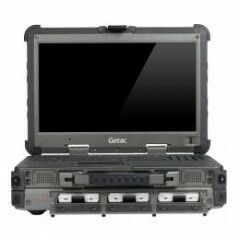 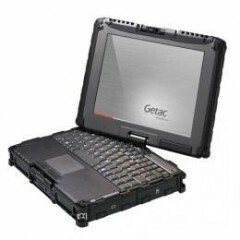 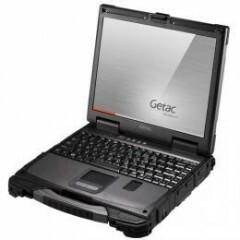 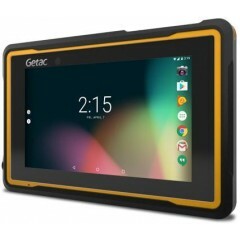 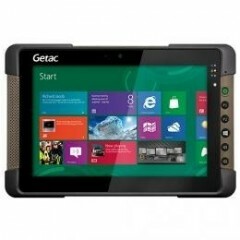 Logiscenter is a reference partner of Getac United Kingdom. 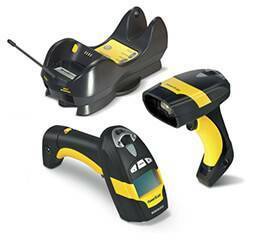 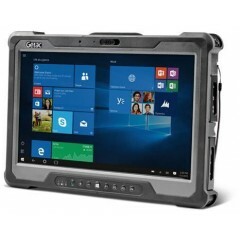 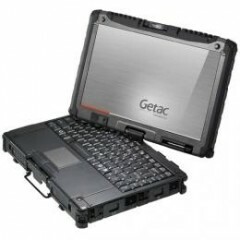 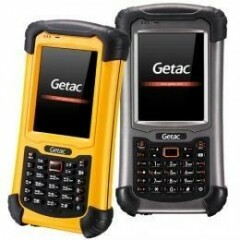 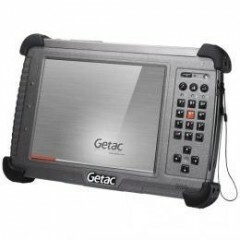 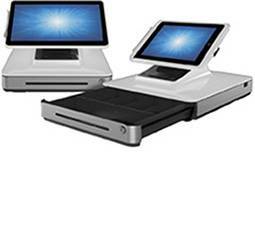 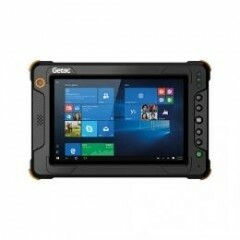 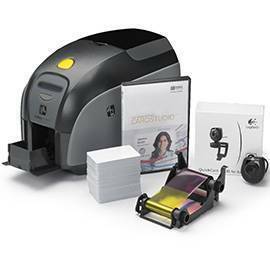 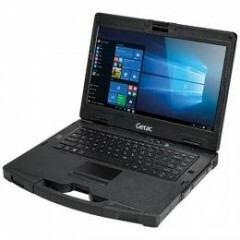 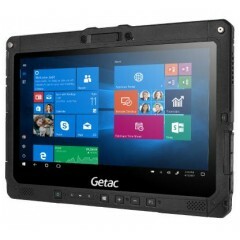 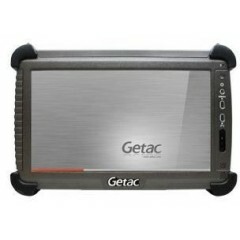 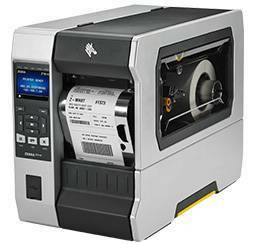 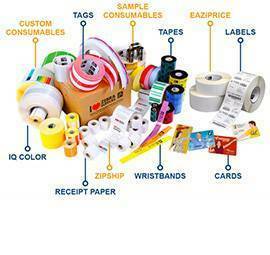 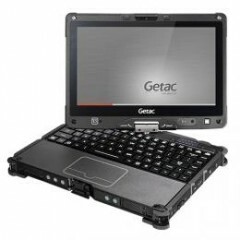 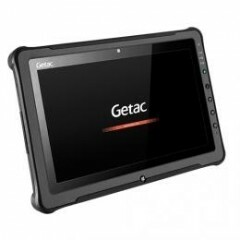 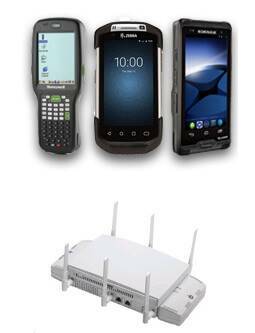 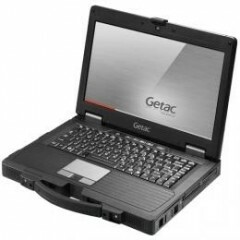 This partnership with Getac allows us to offer you the best prices, stocks, delivery, and technical assistance. 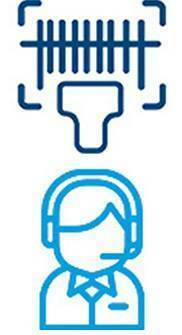 Contact us, we will recommend you the right option for your needs 020 3318 8265..